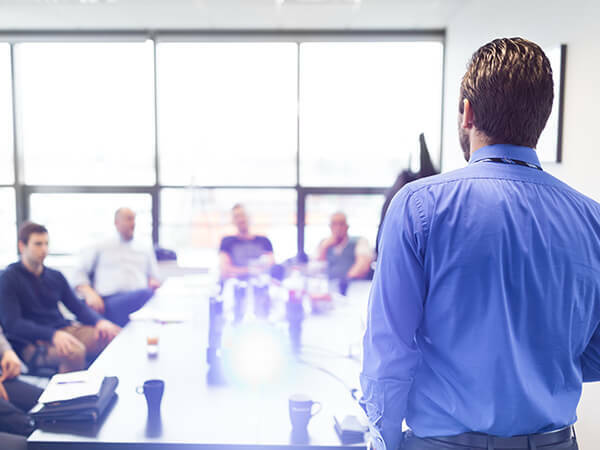 Vertex’s Security Assessment process begins by understanding the client’s immediate security needs, future challenges and identifying potential points of vulnerability at your building or business. 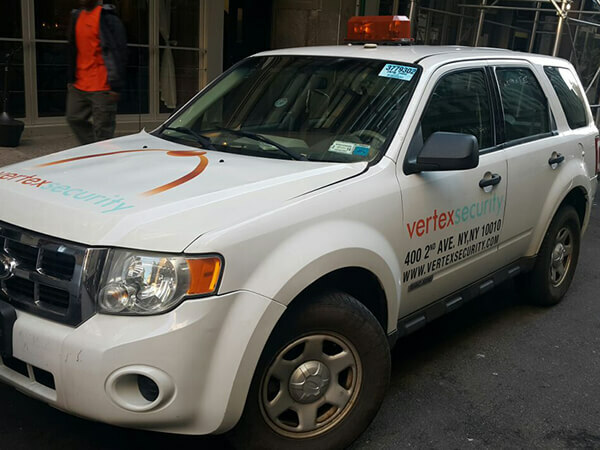 Serving a wide range of businesses and residential buildings throughout New York City, Vertex Security provides full-system security design and planning services for system upgrades and new installation security projects. 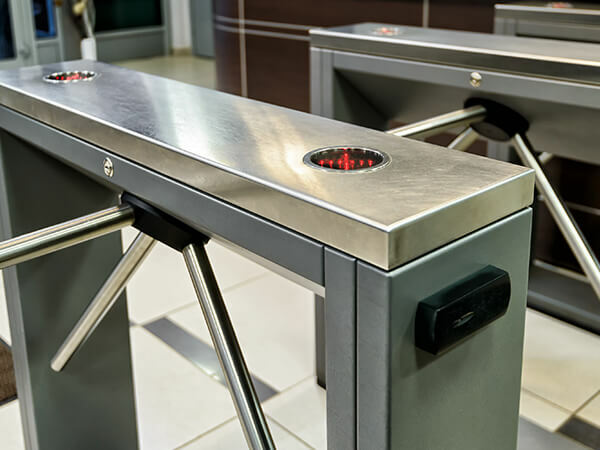 After gaining a thorough understanding of our client’s security needs, our design team will follow the initial security assessment to efficiently design a security system offering the highest degree of stability, modularity and scalability. Whether upgrading an existing security system or installing an entirely new system, a successful installation process means a lot more than simply running wires and cables. 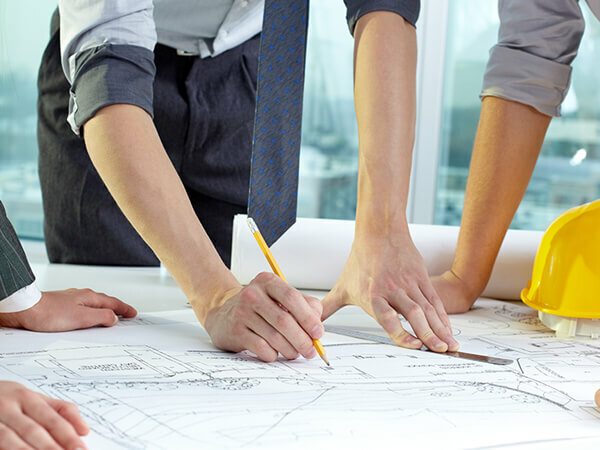 Our highly-skilled installation team works regularly with a diverse range of well-known property management and construction companies, businesses and residential buildings throughout New York City. When working with Vertex Security, our clients enjoy peace of mind knowing that our installation team consists of fully licensed and certified technicians, backed by extensive experience. At the end of the day, even the best security systems are only as effective as the people who operate them. For this reason, once your security system is fully installed, our security professionals will continue to work with you to maximize your security readiness and to ensure that you utilize the full capabilities of your security system – right up to the moment you and your staff are completely comfortable using it. 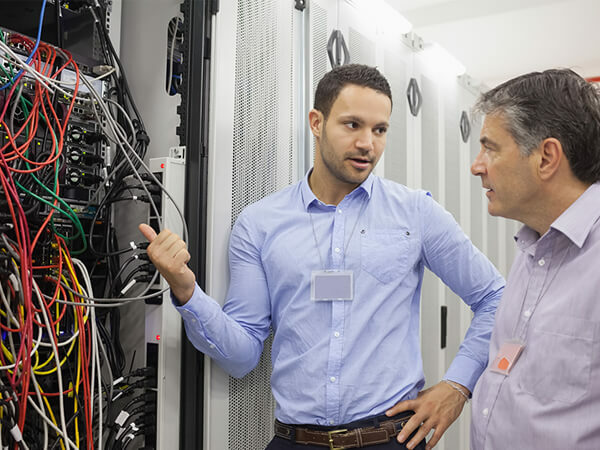 Reduce downtime and avoid unexpected repair costs with Vertex Security’s tailored preventative and corrective maintenance plans. In order to keep your security system’s performance and longevity working to the highest standards, routine maintenance is required.